Cristina Crawford is a hairdresser with 20+ years of experience and has worked with some of the most recognized Hairdressers worldwide. 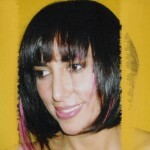 Cristina has extensive training both nationally and internationally. 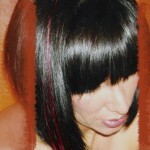 She is a Master Colorist, Precise Haircutter, Professional Stress Relief Scalp Masseuse and Certified Hair Extensionist. She is always updating her skills through advanced training in order to maintain her expertise and stay abreast of the latest trends and styles. Her newest service is a Braizillian Blowout to leave you with smooth, silky hair. Cristina Crawford’s commitment to education and creativity has allowed her to achieve new levels of perfection and skill. She is continuously innovating and adapting the latest techniques and trends. She has expanded her services from providing the perfect haircolor and haircut to now include the world of hair extensions. 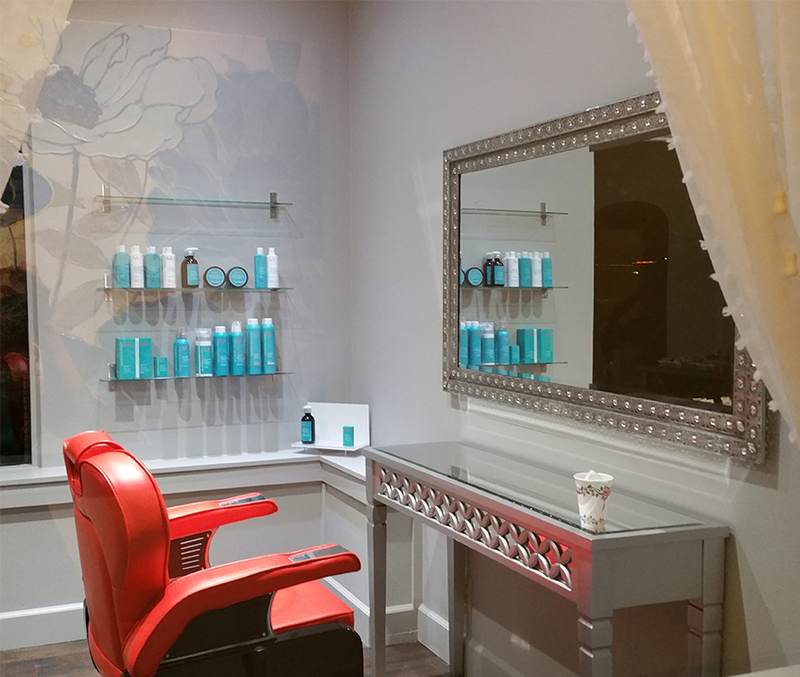 The work station is always cleaned and sanitized between clients. Combs, Scissors, Brushes & capes are allways cleaned and sanitized between clients. The robes are cleaned and carefully folded after each time they are used. The neckrest of the shampoo chair & bowl are cleaned and sanitized before you sit & rest your neck so you can lie back relax and enjoy your deluxe shampoo knowing that where you touch is comfortable and clean. 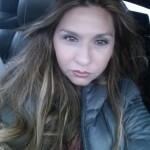 I’m an independent contractor who loves to give great customer service and pamper my clients. Your experience will start with a professional stress relief scalp massage with essential oils before each service and a hot towel after your shampoo.